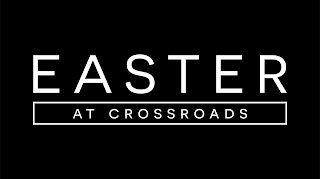 I was reflecting with my hubby today about the fact that this will be the 21st year I've been involved in helping design Easter for Crossroads. The years pass like the blink of an eye! I always go through a difficult nervous time of casting the vision for all the pieces and parts that I've gathered all year long, ideas I think we need to include (vision casting is NOT one of my gifted areas), and when the original idea is all approved I LOVE the part of hands on work. Kind of the middle part of the process - writing scripts - tweaking ideas we find to make them our own, physically showing the teams pictures of what I want created. Then I hit another nerve racking part of the process, turning all the things over to the experts on our staff - like shooting video and being willing to hold loosely to my ideas as other gifted people also touch the project and bring their own view of what should be created. Everyone involved gets to insert 'better things' then what the original idea included! And one of the most frustrating parts of waiting always has to do with set design both on stage and in the lobby because I'm so visual I desperately need to 'see' it fast, and that just can't happen. And if my eyes aren't focused on Him, I worry. And that's the part of Easter we're in now, waiting for everyone else to complete their parts. This is the part that all I can contribute for the next few days is prayer over the project, lots of prayer, and just staying out of the way! Each time we get to take the creation of a special event or service and lead others to join us in order to complete the dream - it's actually a pretty good example of the life Christ creates for us. He creates us with a specific 'role to play' that no one else can fulfill. He then surrounds us with all the people and resources we NEED (not want), to fulfill His plan. It's the letting go of OUR plans, it's the discipline of accepting it won't look exactly as we think it should and finally just sitting back when all you can do is pray part that's the most difficult. 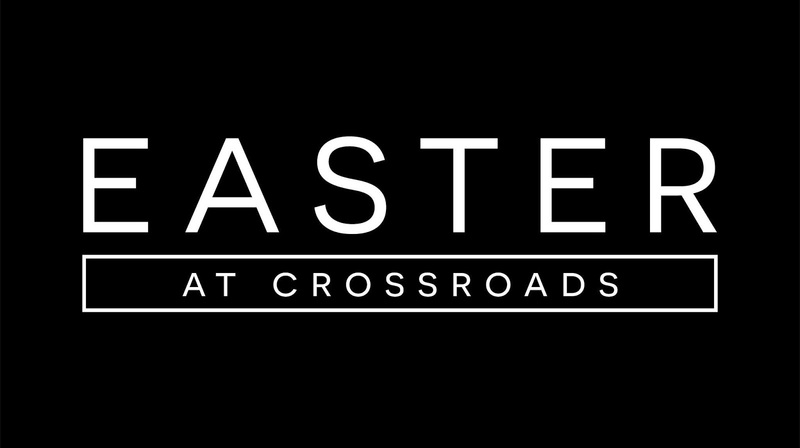 So, as we finish preparing Easter services at Crossroads, will you pray with us? The entire process takes place to win others to Him!! We can create the fanciest, most amazing service of all time and still not accomplish a thing, unless you invite your friends to join you!! Please grab a handful of the Easter postcards we created and just lay them on a friends desk at work, invite a relative that you know needs to meet the Savior and together let's be crazy determined to do our part, the part only we can play, to make all the work and planning and praying usable by the God of the universe!! !